Have you ever come across a software that helps in analyzing the risks of business and also the effectiveness in the internal control of the organization? Companies need to be audited to find out the internal and external errors. Audits are an important and essential part of every company. It is necessary for every company to undergo auditing as it helps in understanding the detailed analysis of whether the internal and external factors are complying to the board rules or not. With the help of an Audit Management Software, the entire auditing process gets simplified. This software run audits at any time with any desired frequency. Audits are scheduled across different departments simultaneously without having any conflicts. Audit Management Software reminds the auditors when an audit is due. It allows auditors to make amendments when the program is running. From generating detailed feedback to making alterations, this software works efficiently to understand the needs of the company. 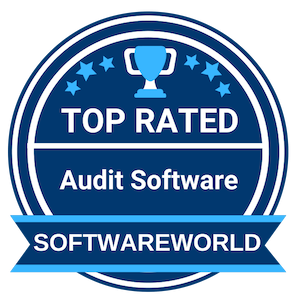 Looking for audit software, take a look into the reviews below by SoftwareWorld. What are the Best Audit Management Software In 2019? About MasterControl Audit Management : The automated audit management software from MasterControl is responsible for dramatically reducing the time as well as the effort that is involved in preparing for as well as conducting the audits. It is obvious that all the kinds of businesses go through the audit, but this particular software is necessary for Life Science as well as other regulated organizations. This particular software ensures quality and safety. “As a System Administrator of MasterControl, I really like how easy the system is to use and how our quality documents can be maintained in one central system instead of the multiple systems we had previously been using. The service offered by MasterControl has been excellent..” – Rachael B. 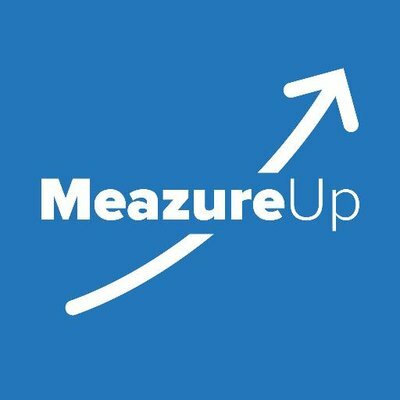 About MeazureUp Audit Applications : MeazureUp is one of the best cloud-based solutions, which helps in streamlining the assessments and makes sure that there is consistency in the entire enterprise. The application makes use of real-time data. With the help of this particular application, the businesses can start scaling their growth, without having to diminish the experience of the customers or the value of the brand, which is extremely crucial. 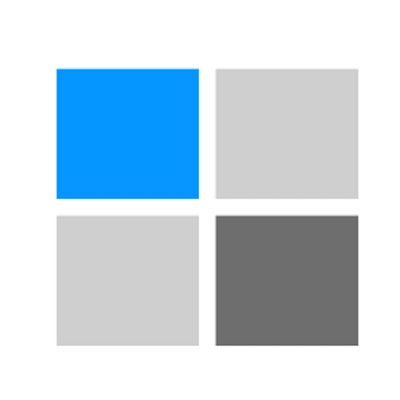 “Very easy to use on either iPhone or iPad. The fact that I can do everything from my phone without have to carry a laptop with me from store to store. The ability to no longer have to carry around a ton of paperwork, everything visit is standard and available on my phone.” – Mark Sebastian K.
3. Gensuite – Partners in compliance & EHS management systems excellence. About Gensuite : Gensuite has been helping companies in assuring compliance as well as minimizing the risk factors. It is simple and convenient EHS software, which allows an organization to tackle all the complex challenges in an easy manner. The software is responsible for providing solutions like responsible sourcing, security, asset management, and product stewardship. You can explore more than 60 applications that come with amazing mobile integration, with extreme flexibility. “Gensuite has tremendous flexibility and many features. Gensuite’s ability to analyze information across a large enterprise adds value for my team. Gensuite also has great workflow capacity and wonderful customer service. Ability to enhance organization learning. Automated alerting systems for management staff.” – Martha C.
About Isolocity : Isolocity is automated and great management software, along with CAR, part inspection, internal auditing, document management, real-time speculation, human resources, and a number of others. It is cloud-based and is responsible for striving to eliminate the labor that is involved with quality compliance. It is perhaps one of the best solutions that can help you get ISO certification and it can be handled easily. 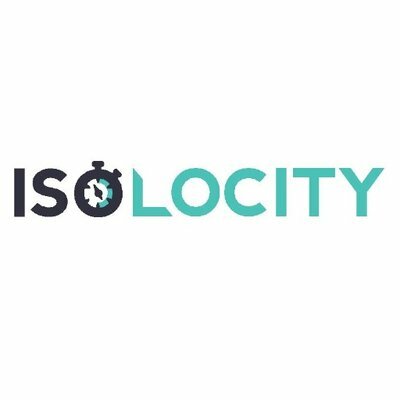 “Isolocity is very well suited to our needs, it is the best application to help you obtain ISO certification, it is easy to handle and very practical. The care team is very available and friendly, they help you in whatever you need. I love the fact that I can access it from any place and time.” – Karla L.
About Qualityze EQMS : Qualityze EQMS is known to offer organizations with management software of a great quality for manufacturing, life science, pharmaceuticals, aerospace, medical devices, and healthcare. It can be not only configured easily but scaling it is also extremely simple. It helps the organizations to solve the various compliance issues, develop the policies of good quality and maintaining the quality is also an important factor that this unique software provides. 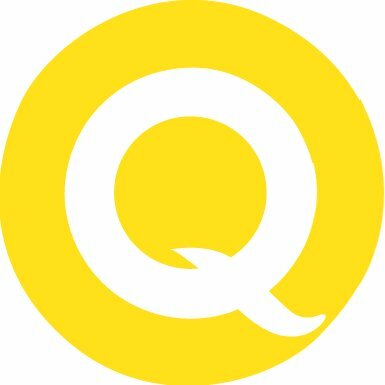 About QWerks : QWerks is one of the best as well as quality software which aids in mitigating the risks, manage information, and is also responsible for improving operations. With the help of this software, you can get a customizable, intuitive and affordable solution for the food as well as beverage industry. The tools that are there are ideal and are made by the quality professionals. It helps in reviewing and approving data. “It has made a huge positive impact on our managers’ ability to review and approve data. The conditional formatting both at the user interface and the approver screen is a difference maker, it allows for immediate recognition of results that are out of spec or trending in a less than ideal way. ” – Chris P.
About AuditDashboard : AuditDashboard is a cloud-based tax and audit software, which is responsible for combining secure client portals with dynamic and smart, prepared by the client. It is known to combine the latest standards of security and the mission of this software is to make the professional life of the auditors simpler and easier. AuditDashboard Inc. is responsible for updating how the clients, as well as the professionals, are working together. “The ease with which i can access my financial information is a great advantage while using AuditDashboard. Transfer of files is also done in a professional way further making the whole process smoother. 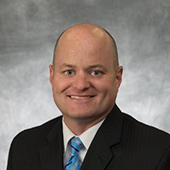 The audit process is very simple as you clearly know the list of all items already given to auditors.” – Joseph O. 8. AuditBoard – Happy auditors use AuditBoard. 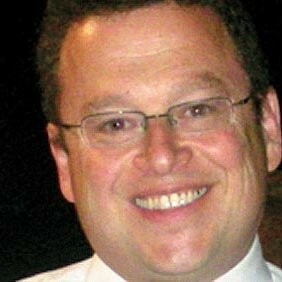 About AuditBoard : AuditBoard is the most reputed SaaS technology company, which has been revolutionizing the enterprise software. With the help of this software, organizations can easily manage, collaborate, analyze, and provide a report on all the internal controls data in real time. A complete suite of various audit management solutions for SOX management, operational audit, workflow management, are provided. A number of companies have been streamlining the audit and accounting function. About ProcessGene GRC : ProcessGene is one of the leading providers of software solutions for three important things, which include Governance, Risk, as well as Compliance. It is a process driven software for multi-subsidiary enterprises. This software is responsible for establishing automated workflow, which reduces not only the time but also the cost of the GRC efforts, and also eliminates the manual labor to a great extent, which is great. 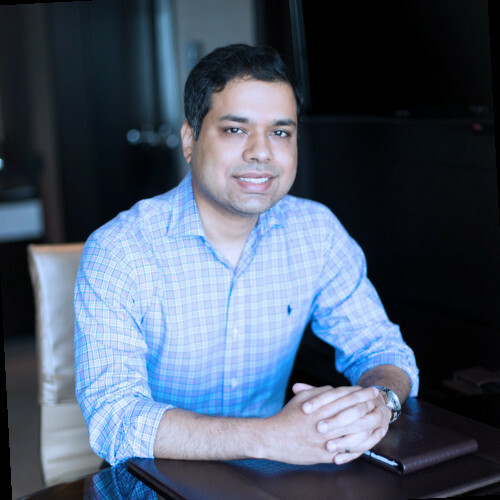 “The ProcessGene Suite helped us setup and automate our regulatory compliance framework. The system incorporates business processes, related risks & controls within one accessible environment. The ProcessGene GRC software implementation was fast & did not require allocation of IT personnel resources.” – Yoav L.
» Expense Management Software - It is needless to say that businesses run on finances and keeping track of expenses of companies is a basic necessity. Expense management software eases this process of recording transactions and keeps a hold on the understanding of the finances involved. » Billing and Provisioning Software - Looking for the end-to-end provision and billing solutions for your business, Billing Provisioning Software is the best option for your business. You can easily make your invoicing process awesome with the help of billing and provisioning tools. Basically, this type of software is a really useful option for the telecommunication industry.